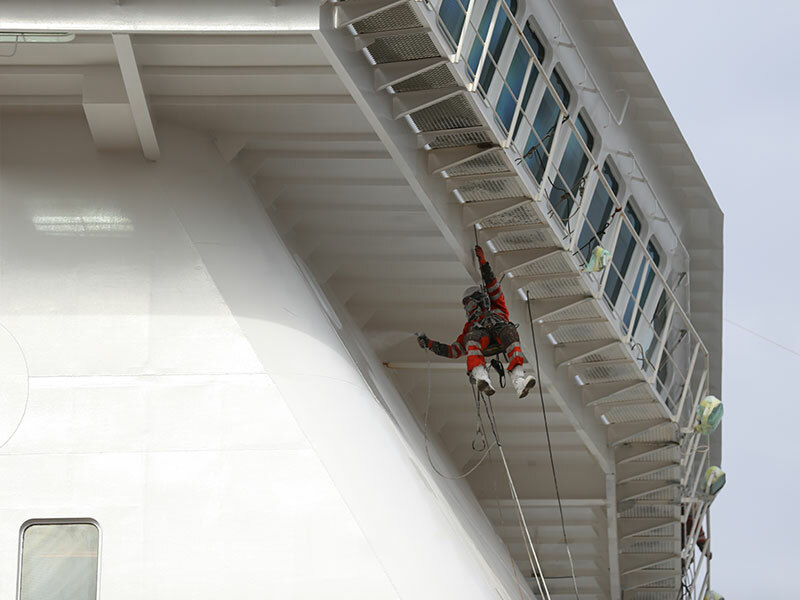 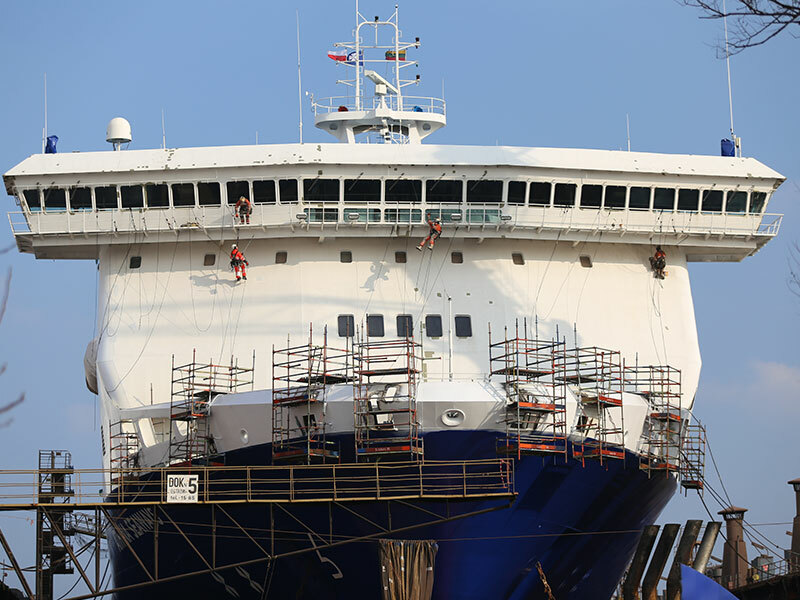 In the places with difficult access, where you can’t use conventional methods, we offer rope access services for industrial companies and marine industry. 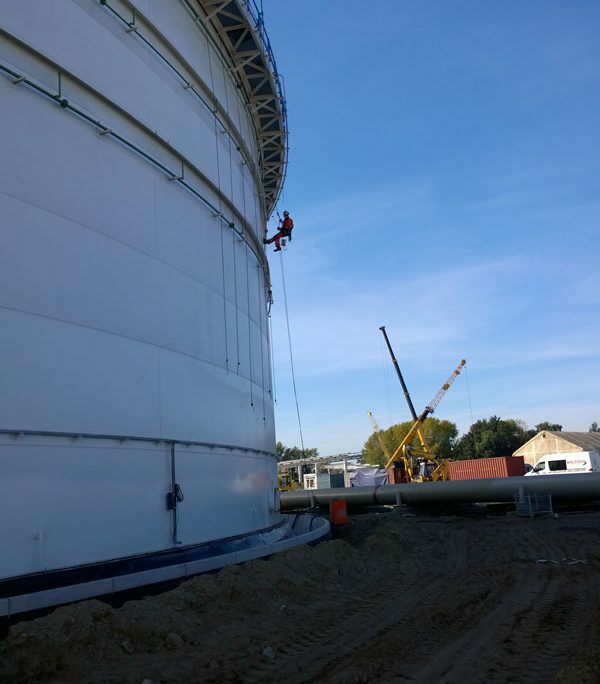 Industrial climbing services allows to save time and reduce costs associated with making scaffolding, hoist or crane hire. 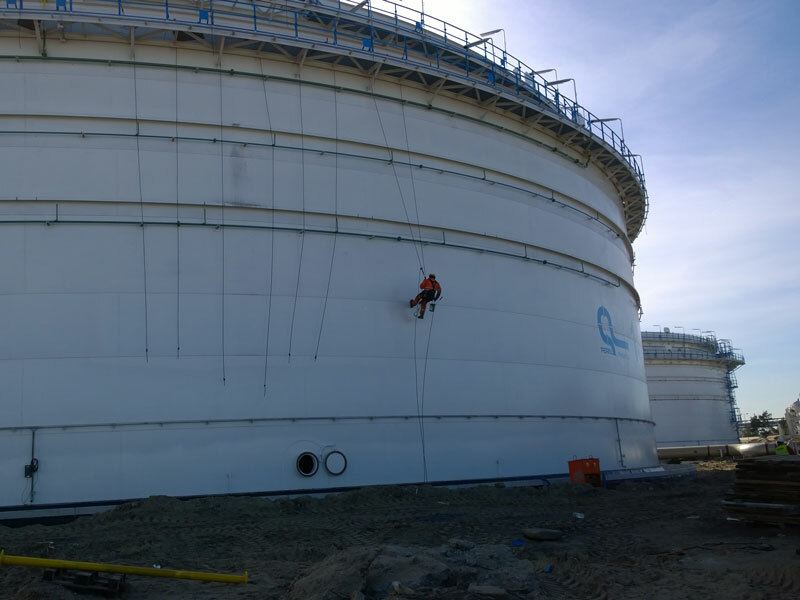 Rope access technicians hardly disturb the normal production process, and their way of working is a fast, reliable, efficient and affordable. 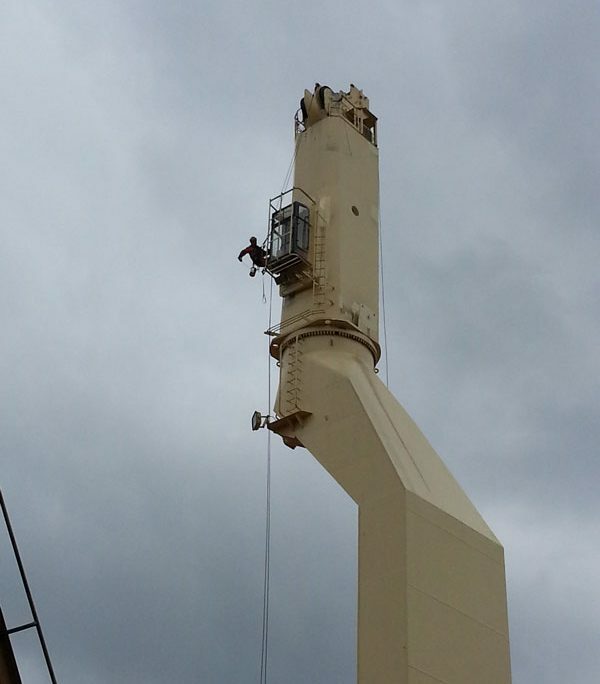 and any other work of difficult access.